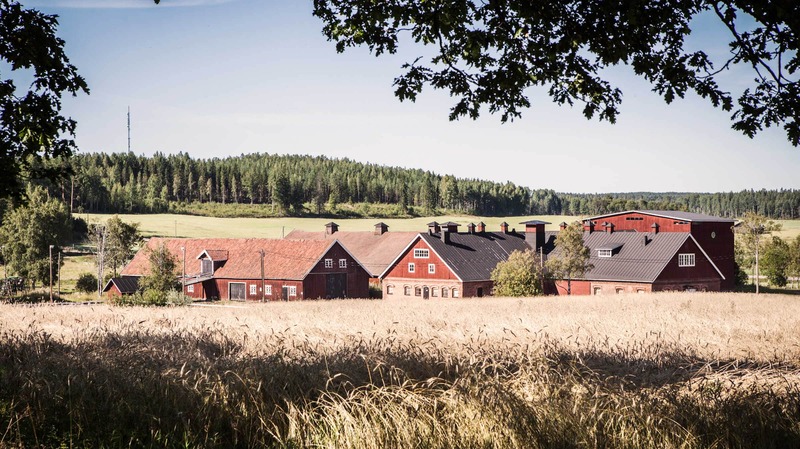 Malmgård Brewery, located in Porvoo, Finland, produces craft beer with character and top quality. Global craft beer trend has given rise to countless new breweries making it difficult to stand out from the vast selection. 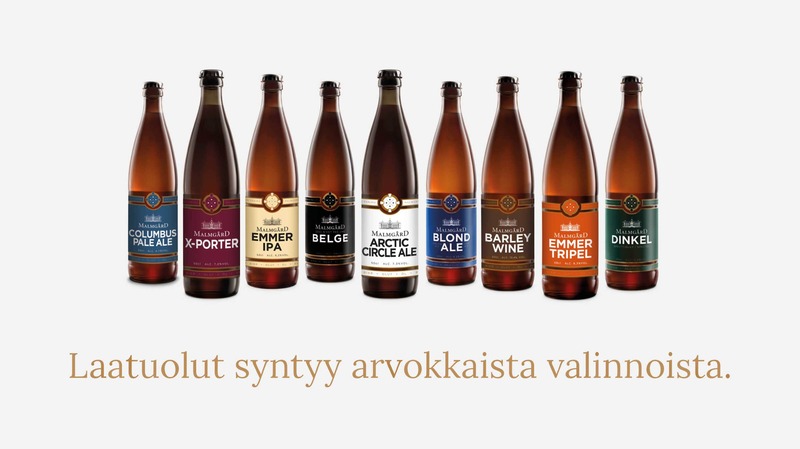 Malmgård Brewery wanted to raise brand awareness through communications and storytelling. I created them a communications strategy and an execution plan. 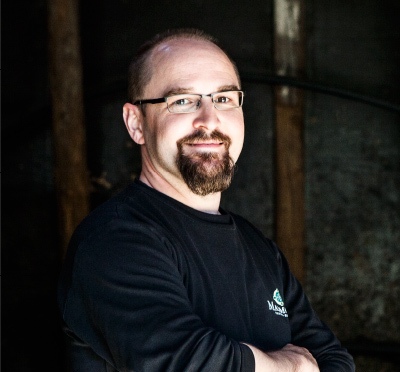 The communications strategy defined the brewery’s purpose statement, target group based core messages, tone of voice and style for communications. The plan included a step-by-step schedule for the following year, including basic communications, social media strategy and plan, ideas for media pitches, as well as three PR actions. Our cooperation continues with copywriting, among other things.